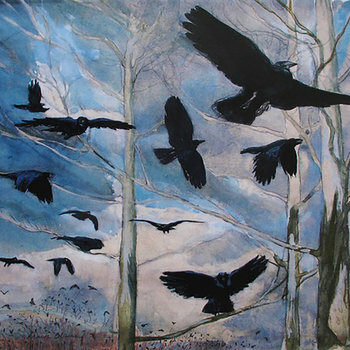 From the studio to little ones, their families and teachers. 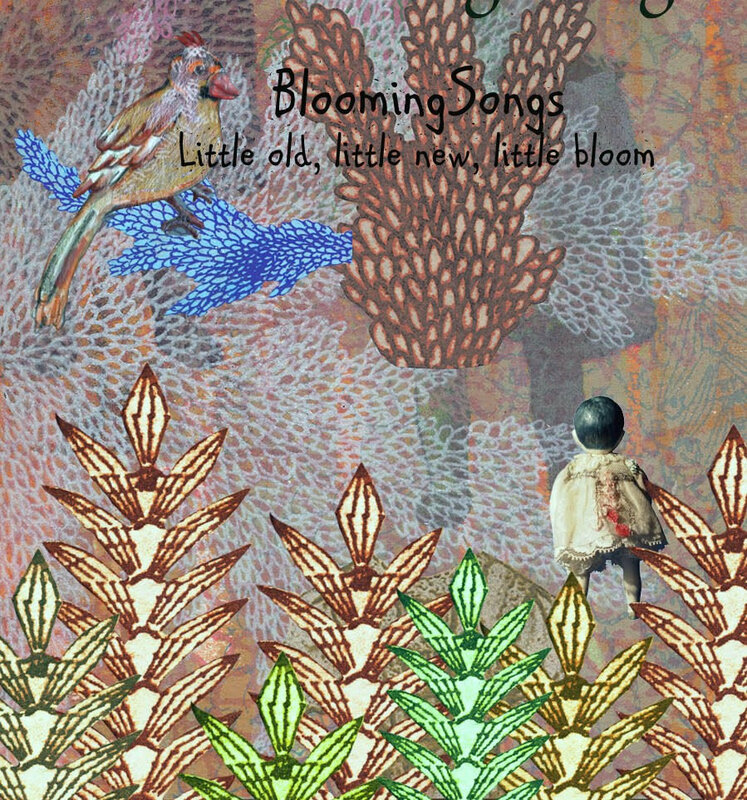 BloomingSongs combines musical talents of Bloomington, Indiana composers and musicians. 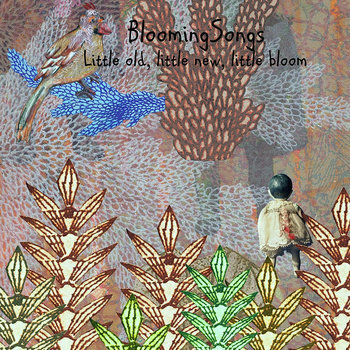 All donations will go directly to the BloomingSongs project.